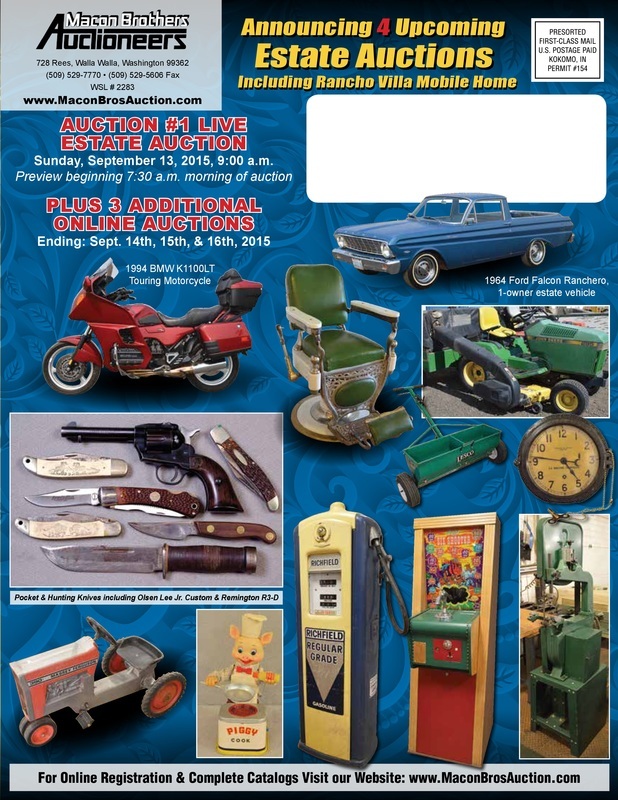 ﻿Thank you to Anyone & Everyone that Attended or Participated in our Live & Online Auctions! 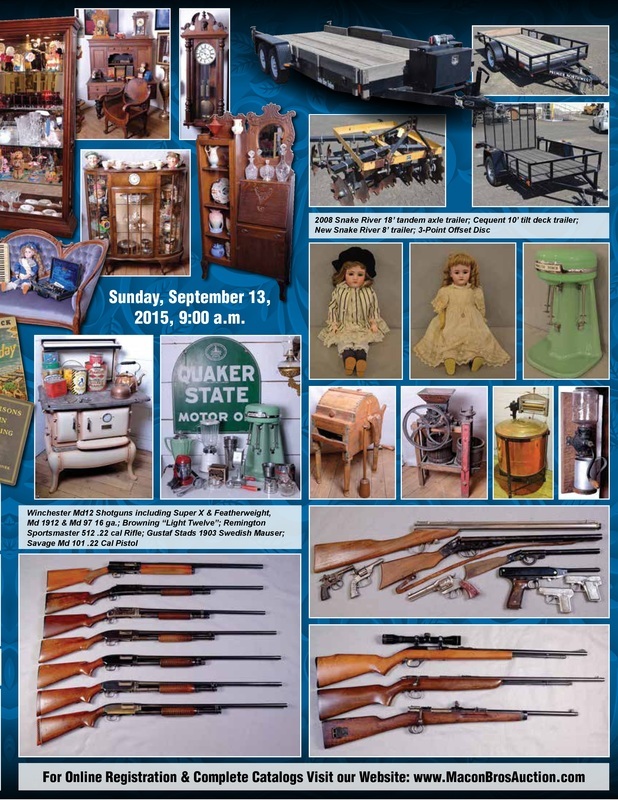 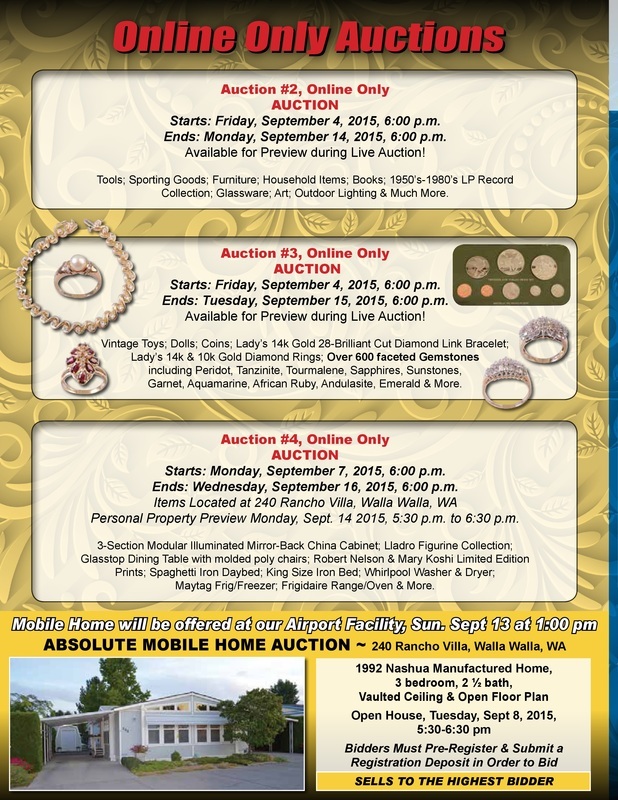 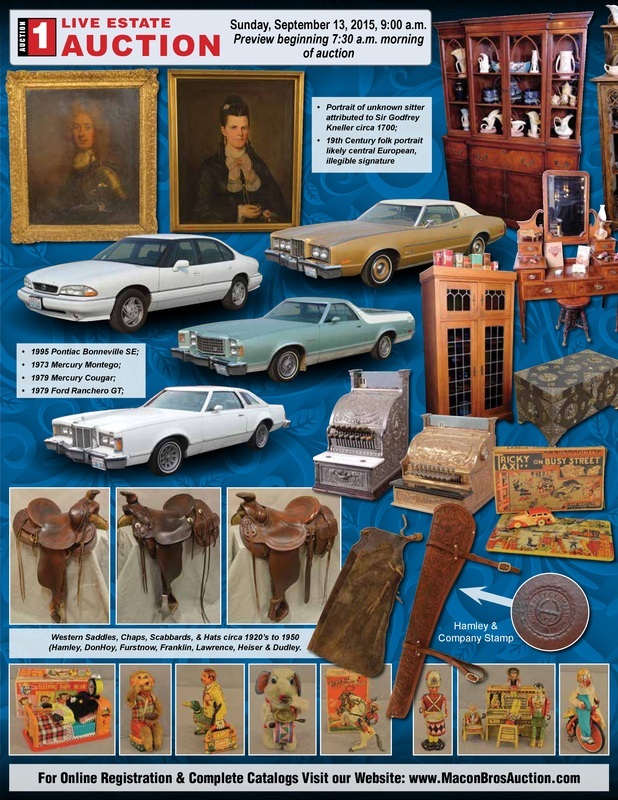 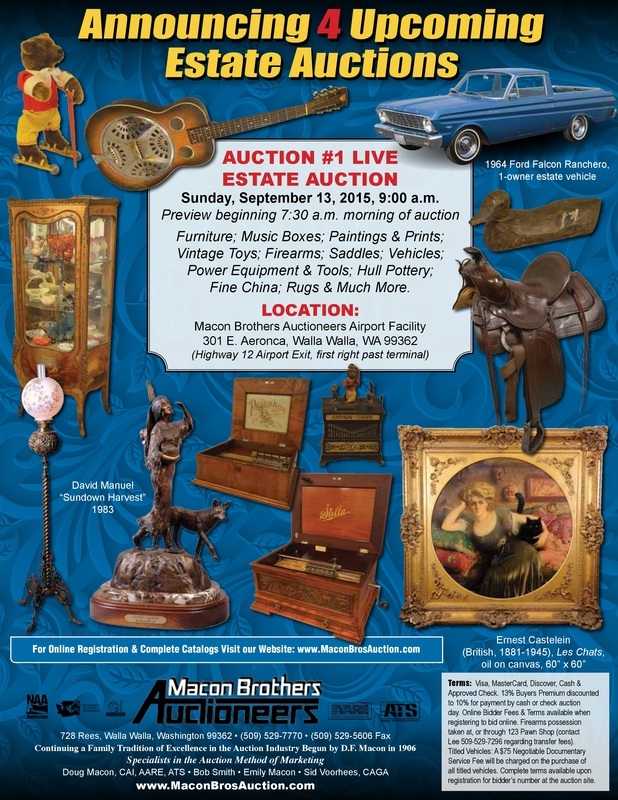 Here are a few items from our upcoming Sept 2015 Auctions! 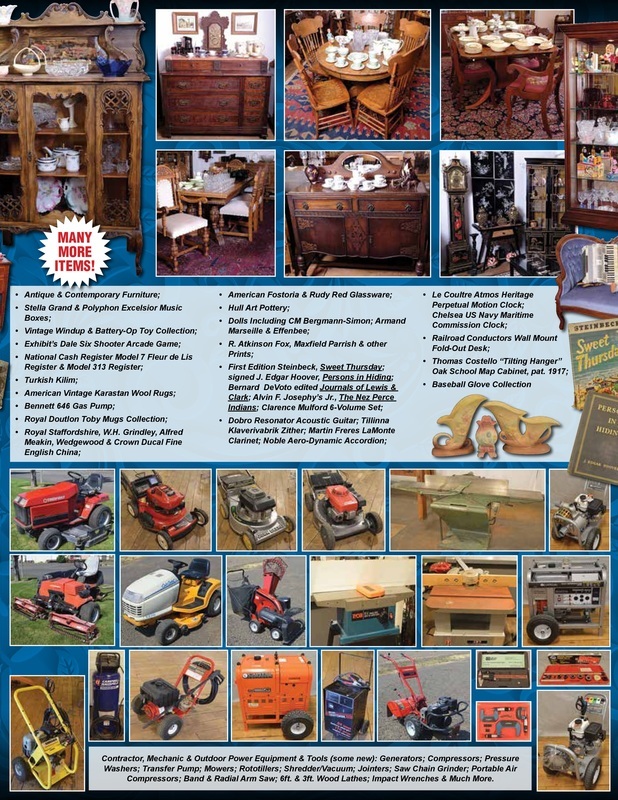 Just Click on ﻿"Contact Us"﻿ above!